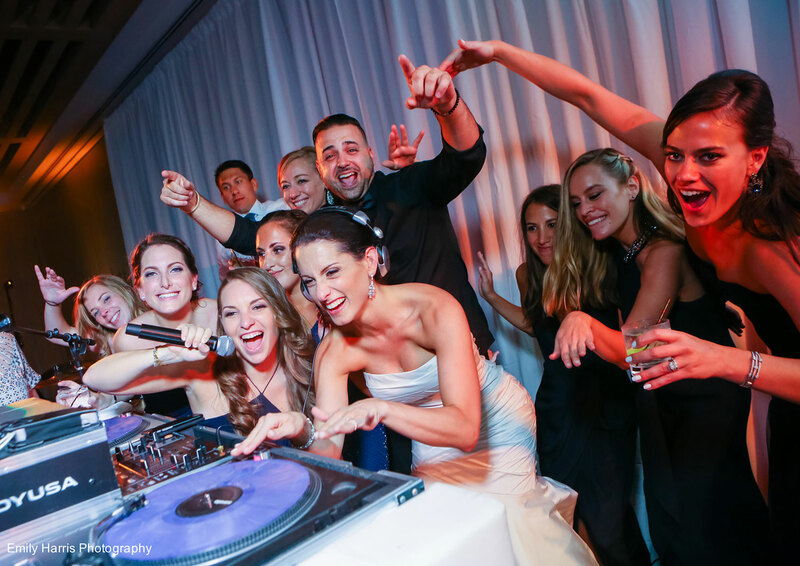 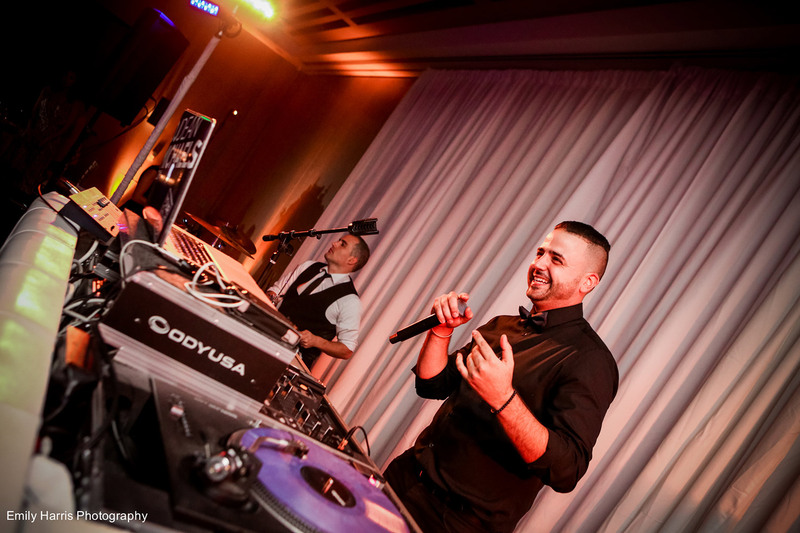 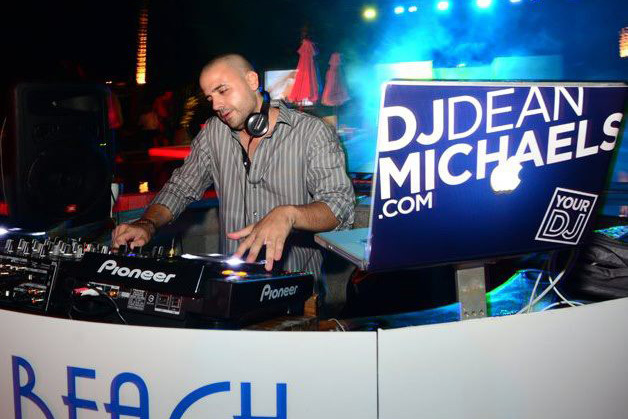 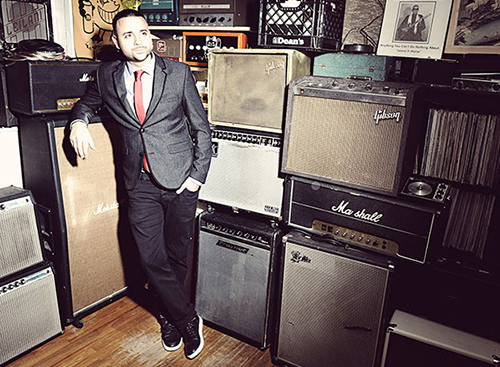 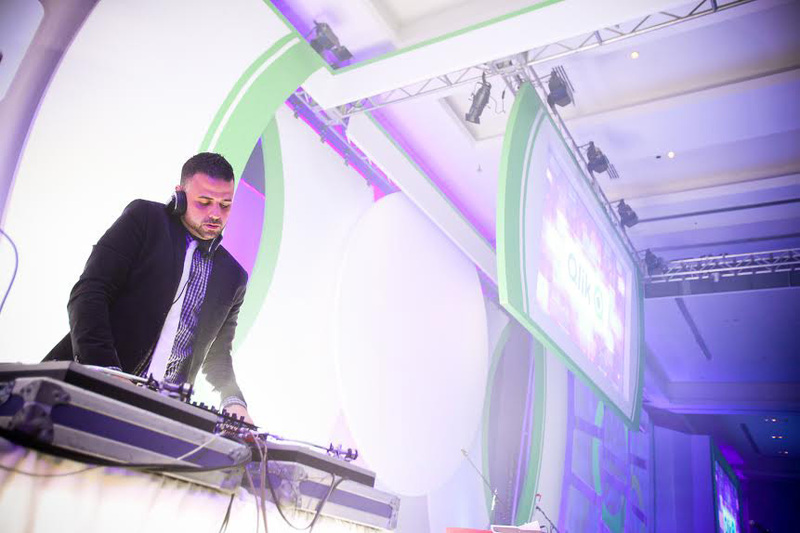 DJ Dean Michaels is an International live performance DJ with over 20 years experience delivering high energy performances for Fortune 500 companies, destination weddings, celebrities and top artists including Nick Jonas, Flo Rida, Garth Brooks, Grey Goose, GQ Magazine, Carnival Cruises and Roberto Cavalli. 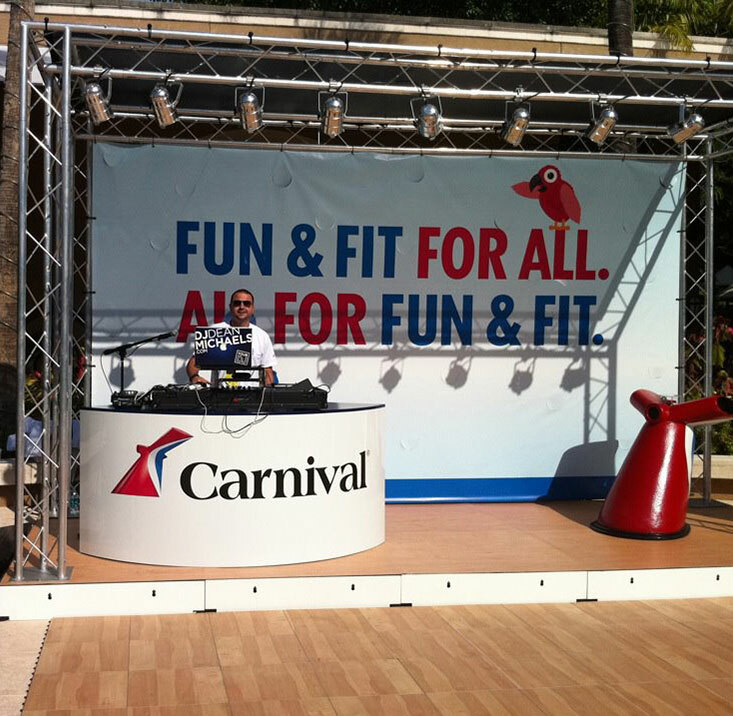 Dean has made his mark around the world in Asia, Europe, North / South America and the Caribbean islands. 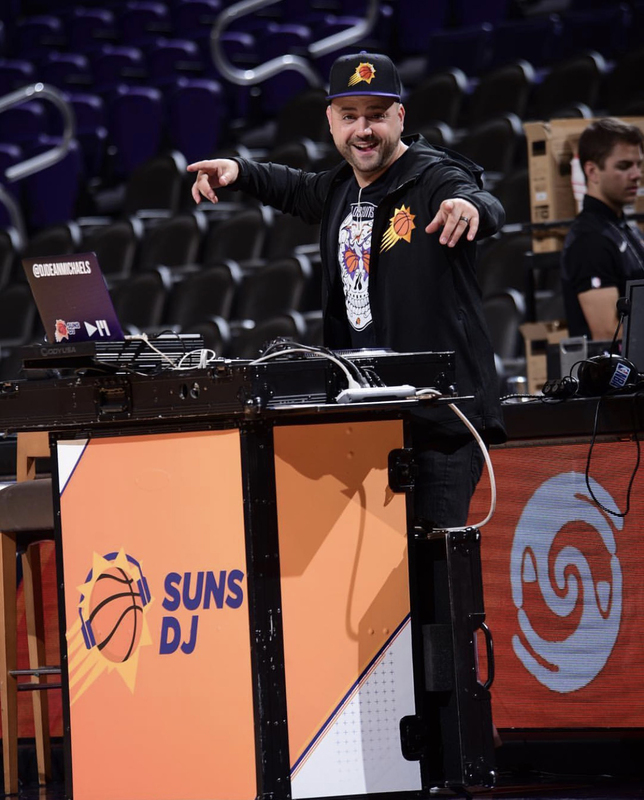 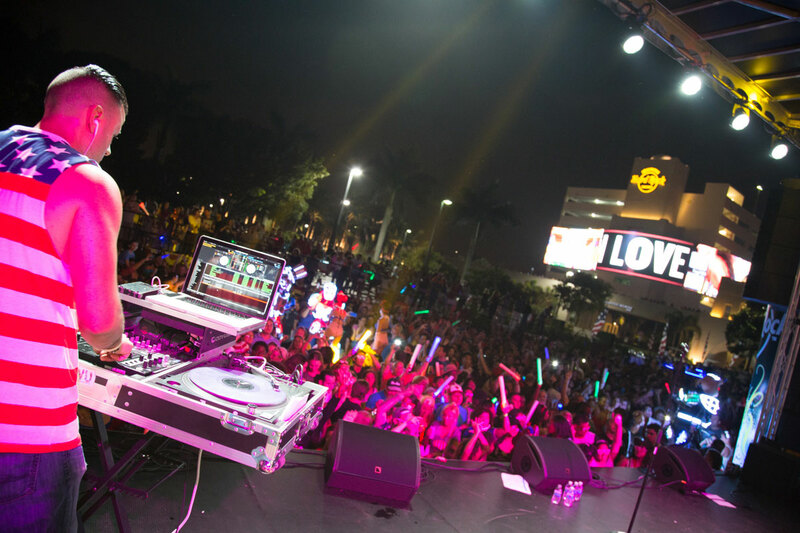 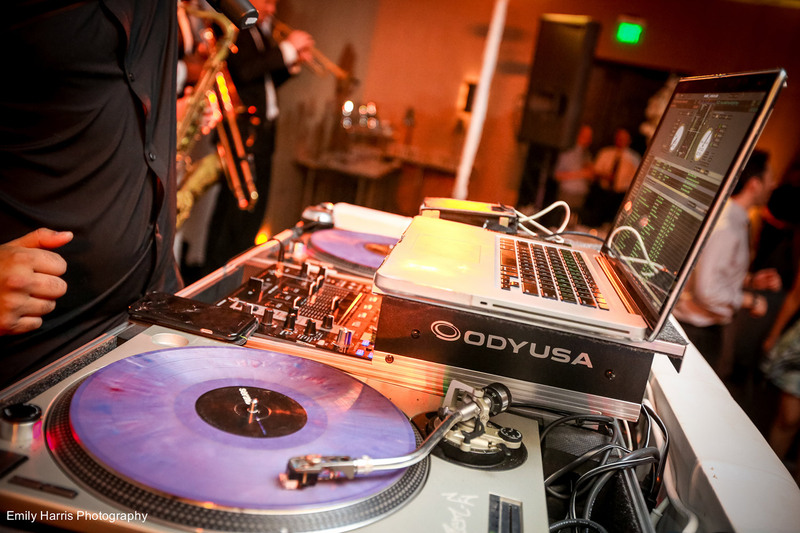 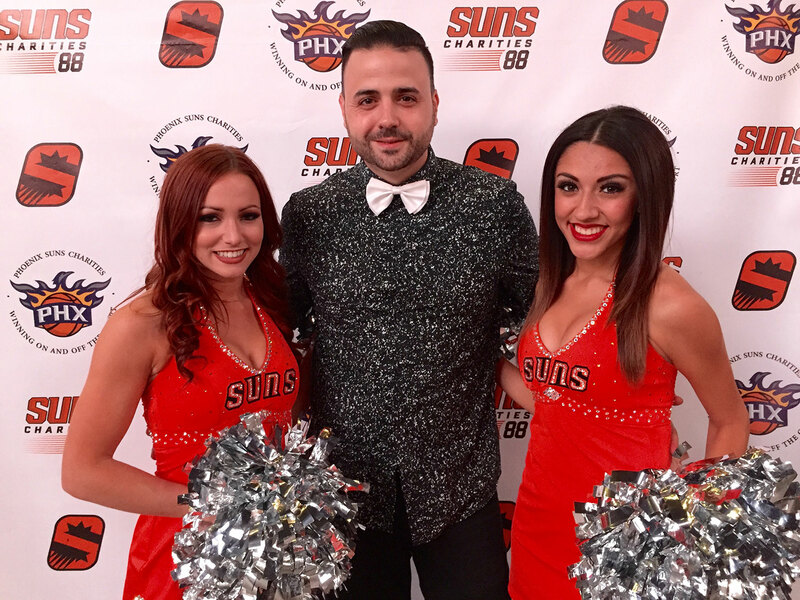 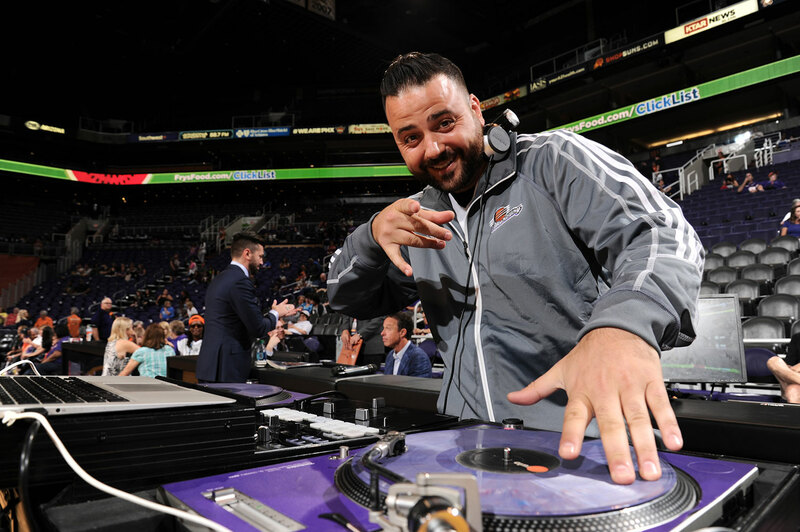 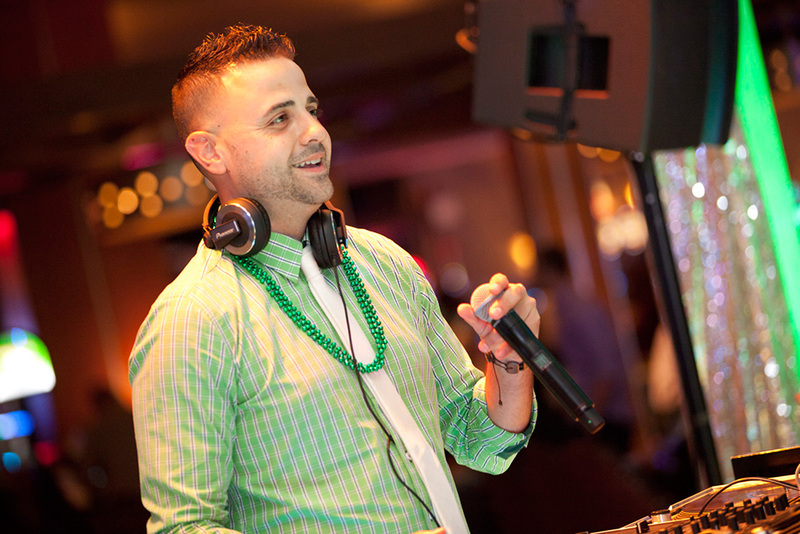 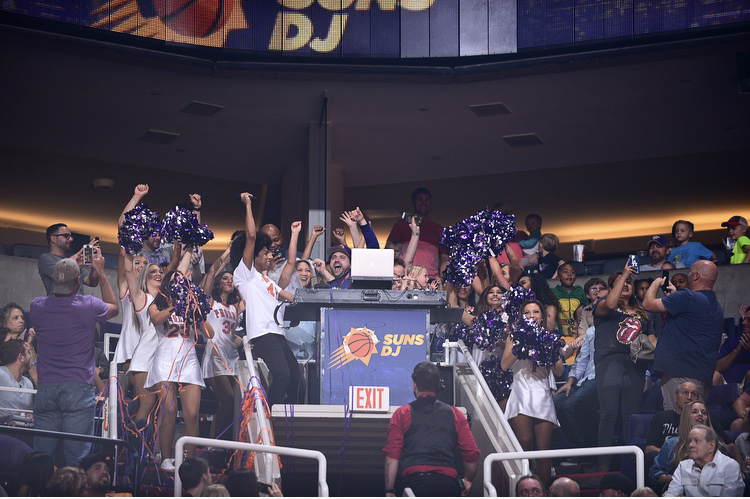 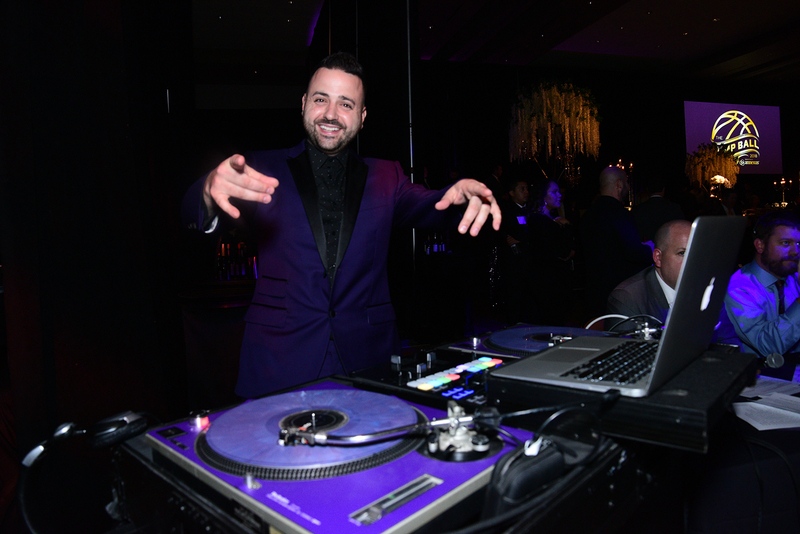 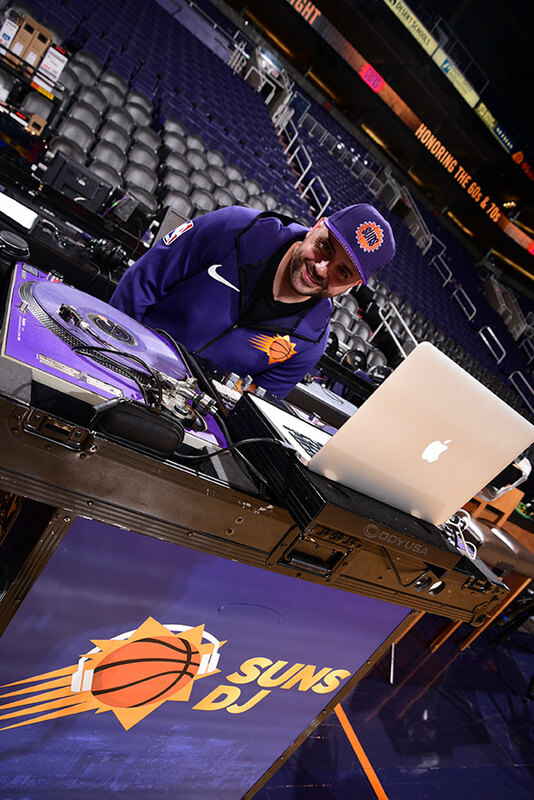 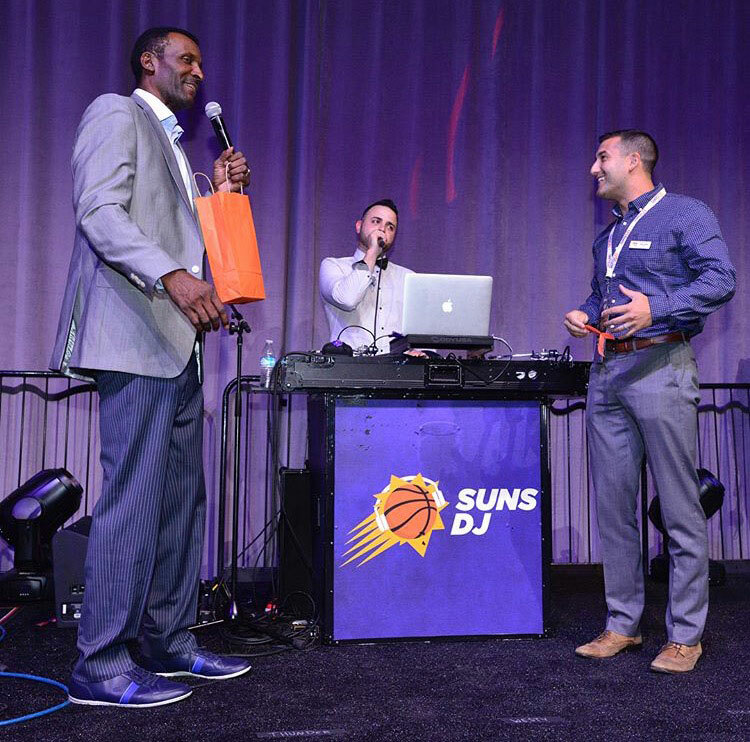 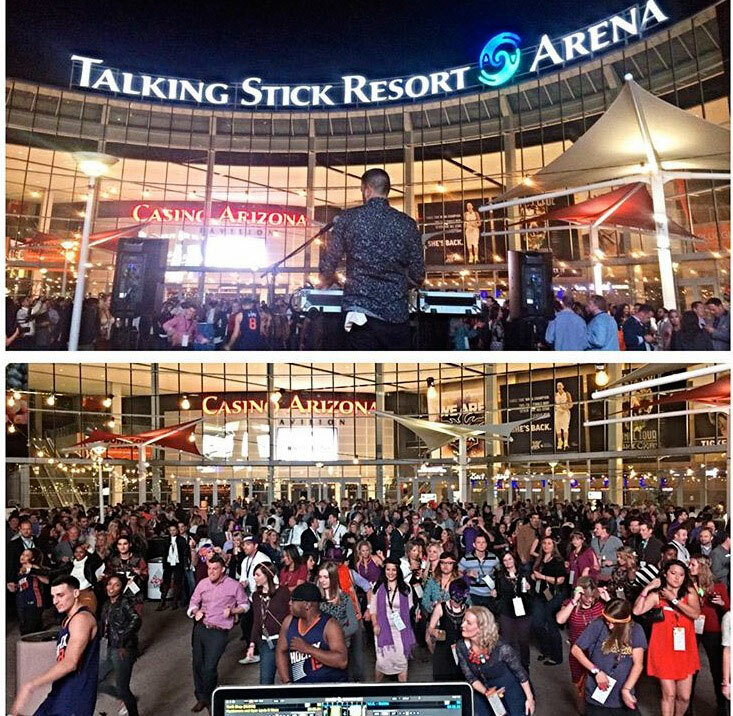 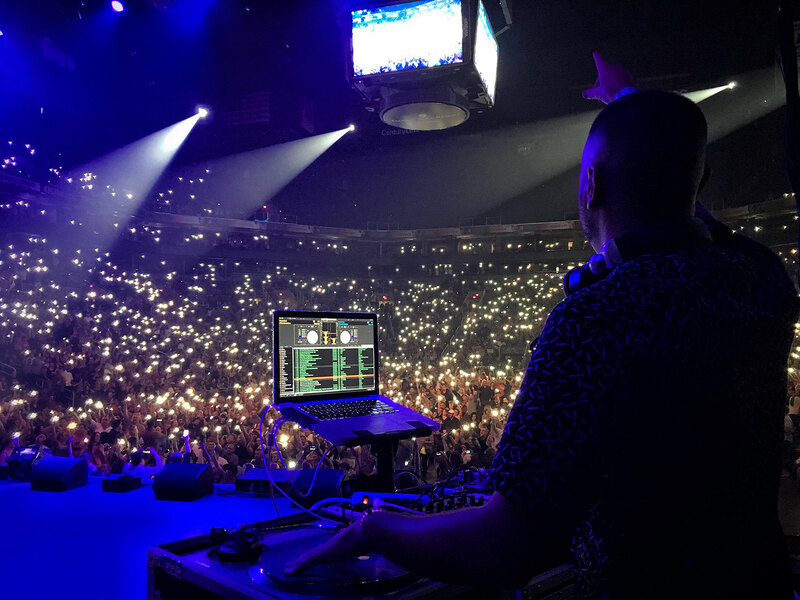 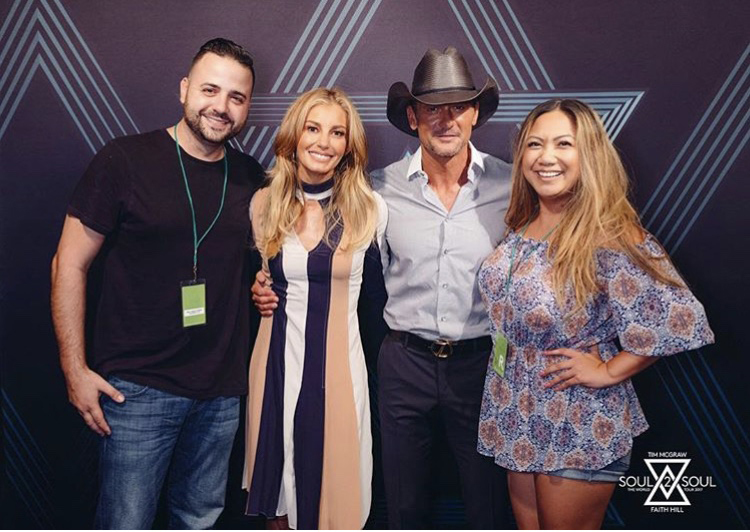 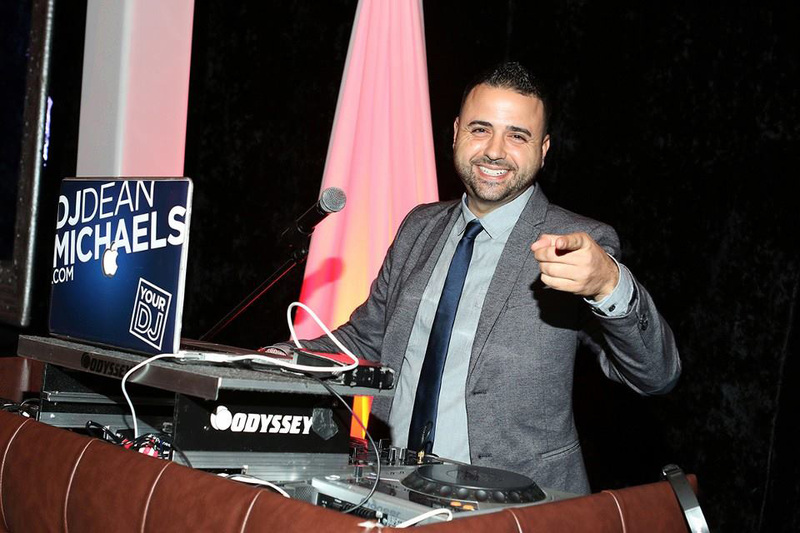 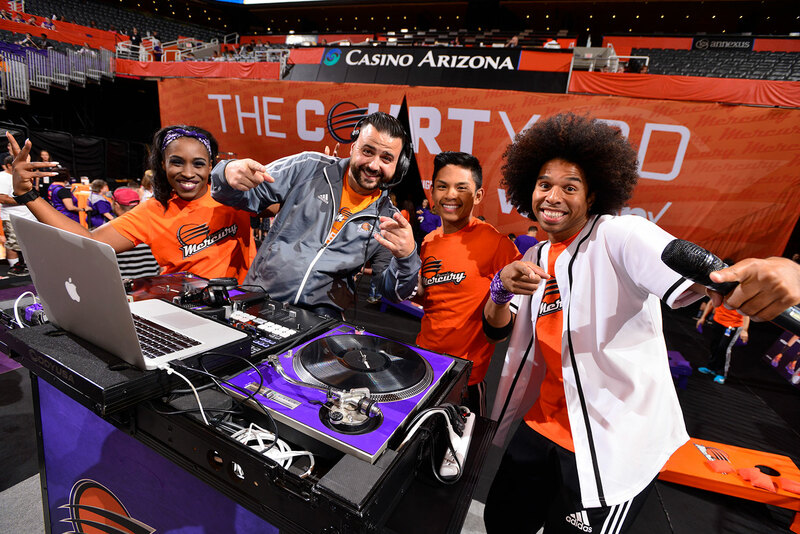 As the Official DJ for the Phoenix Suns and Phoenix Mercury, DJ Dean Michaels gets the energy going for 18,000+ home fans with his live mixes and mic work and is a proud member of the Suns Charities 88, raising millions for local organizations. 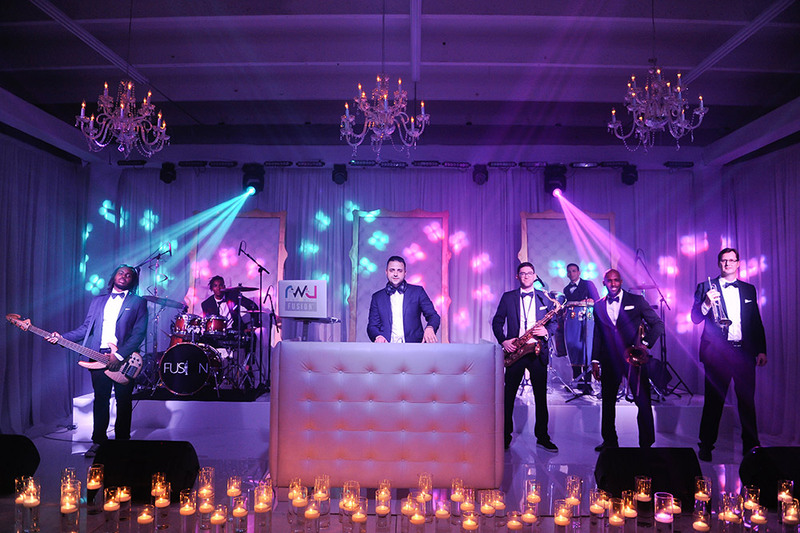 Dean is an original member of Rock With U, helping to build and expand into the global brand it is today.